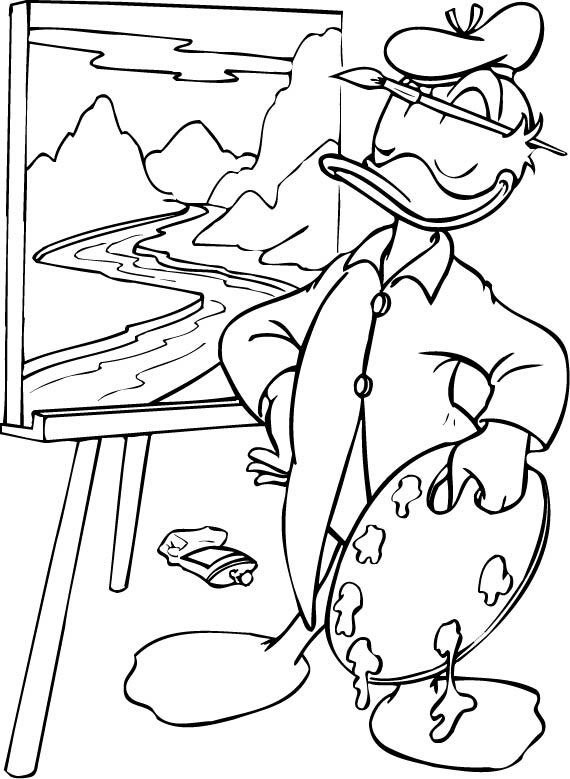 Looking for a background to complement an artistic project? 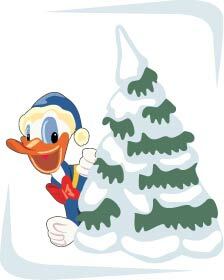 Well we have plenty to choose from but this particular design is 3.90MB and includes 21 files in eps, ai, cdr. 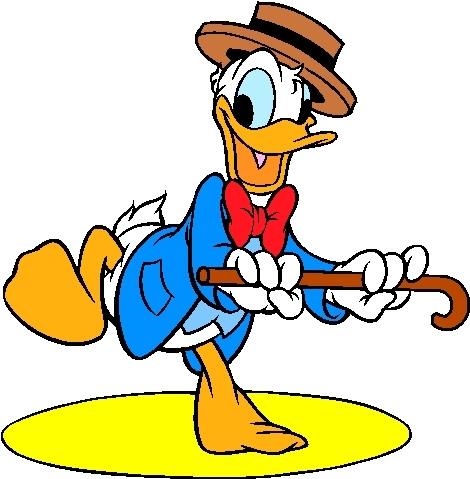 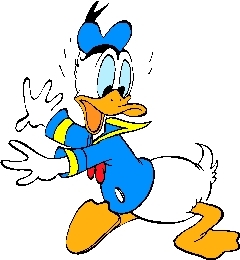 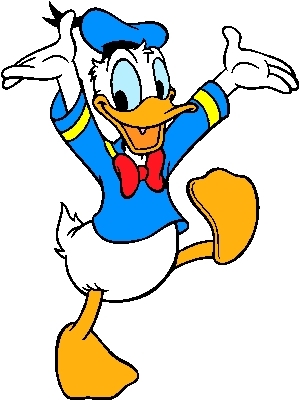 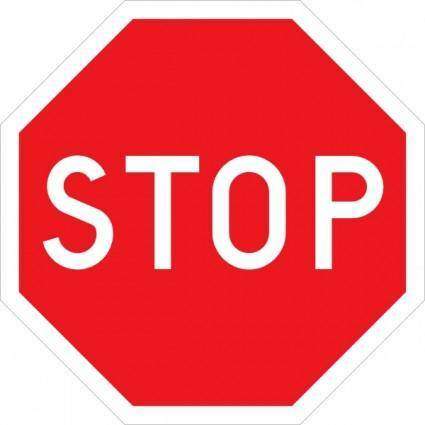 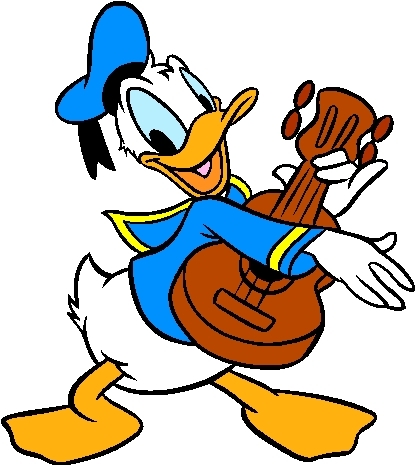 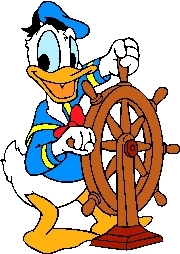 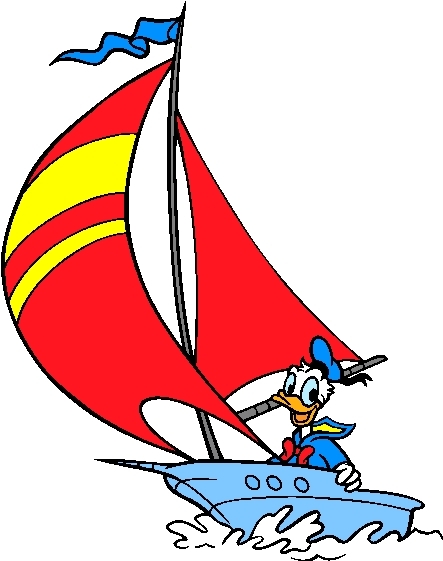 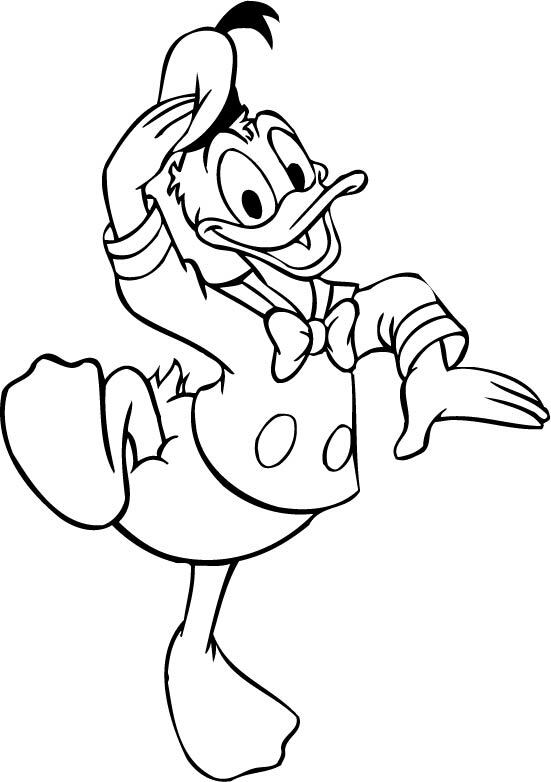 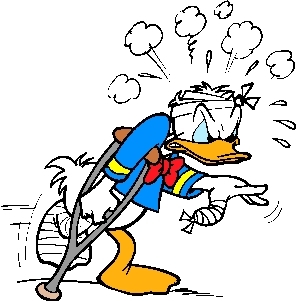 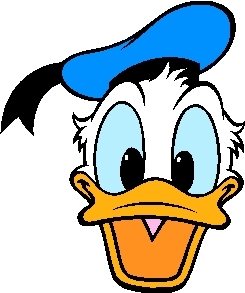 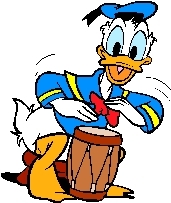 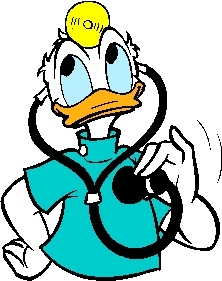 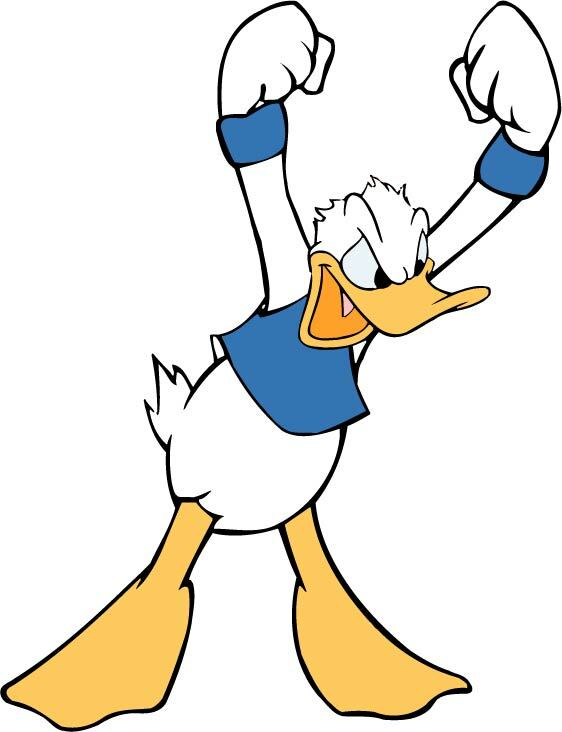 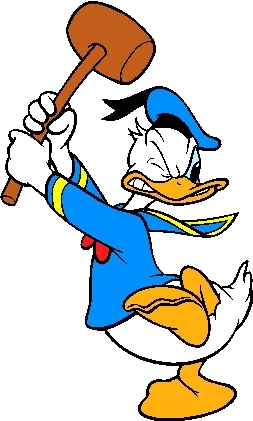 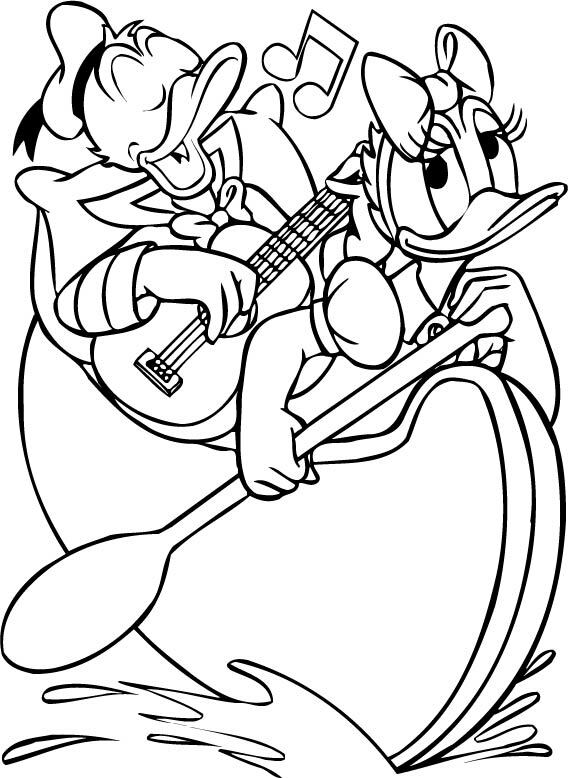 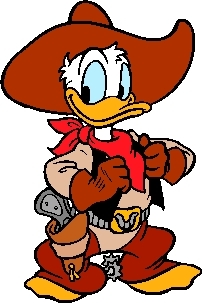 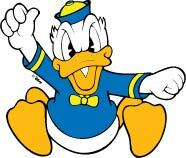 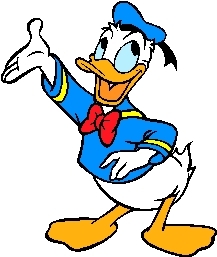 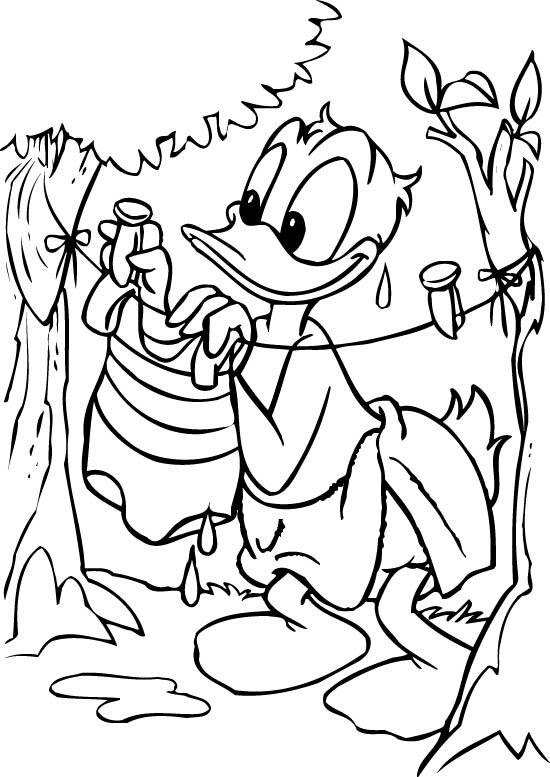 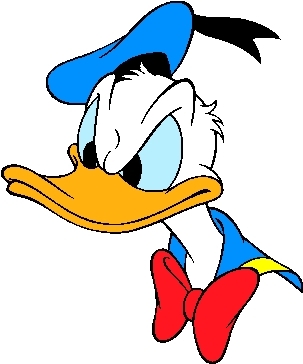 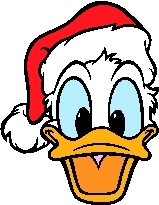 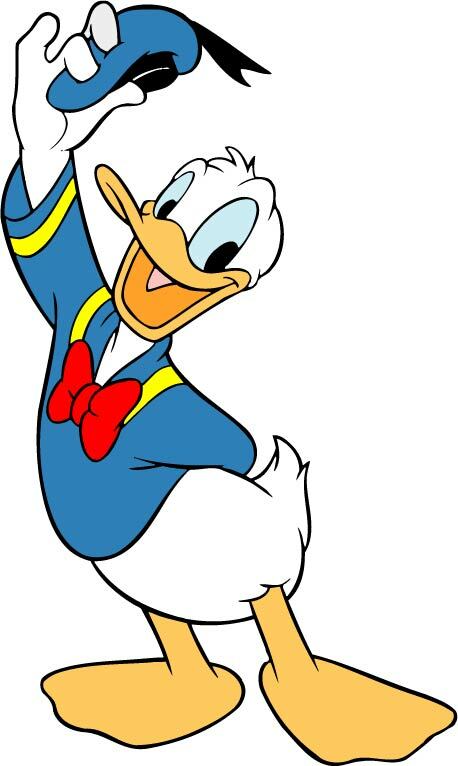 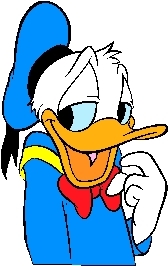 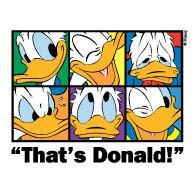 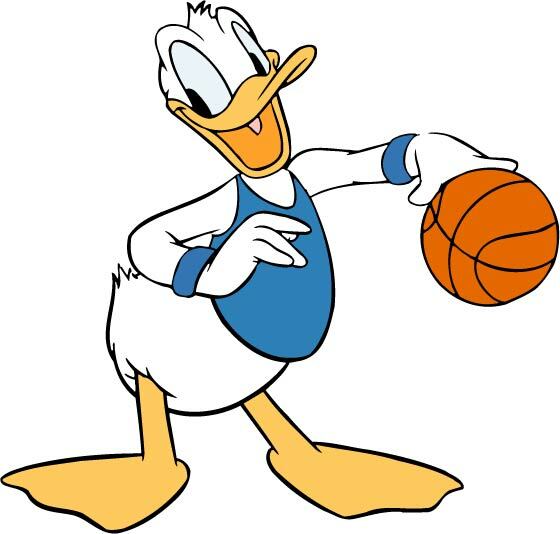 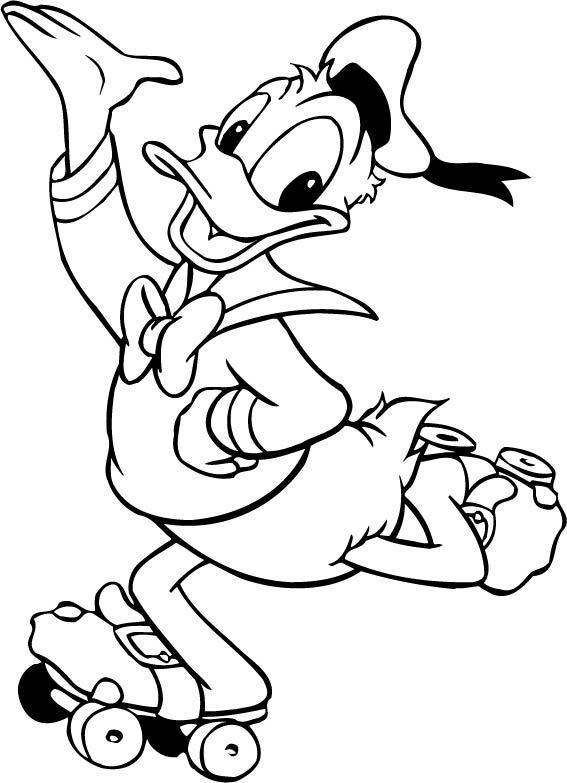 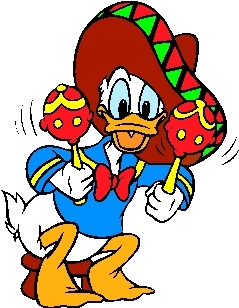 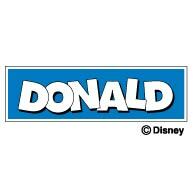 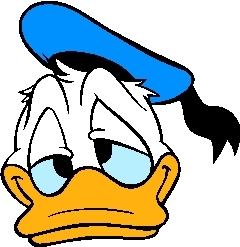 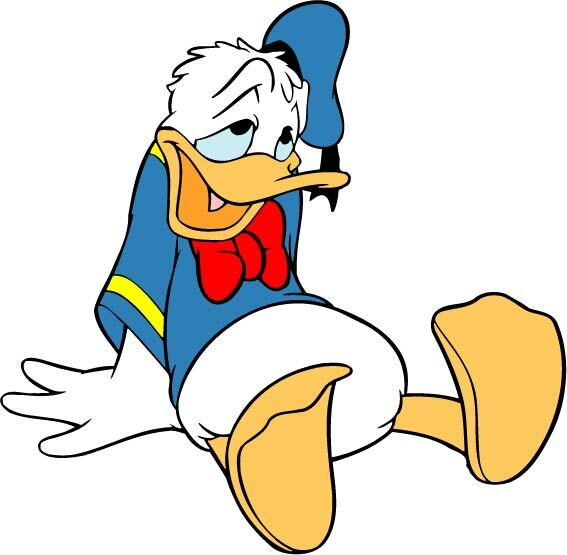 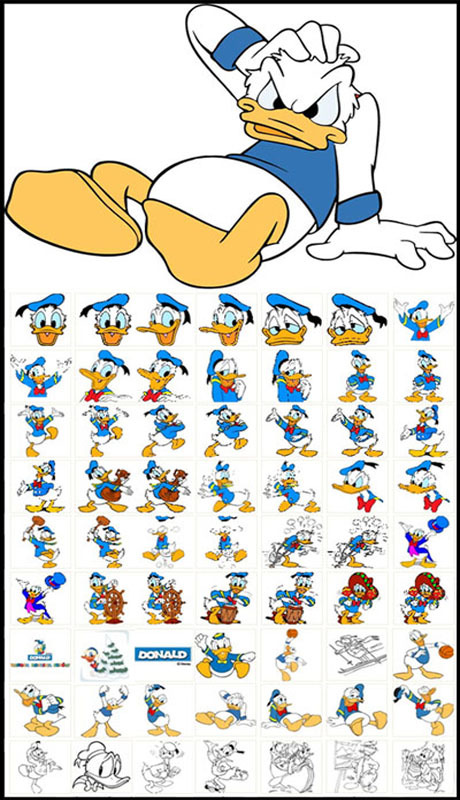 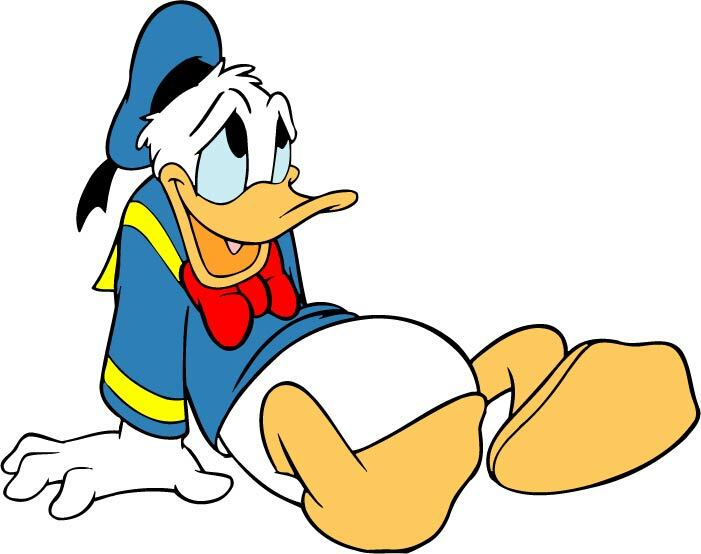 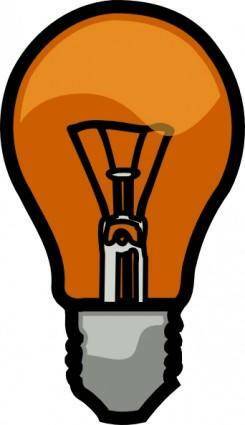 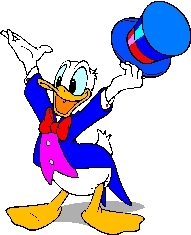 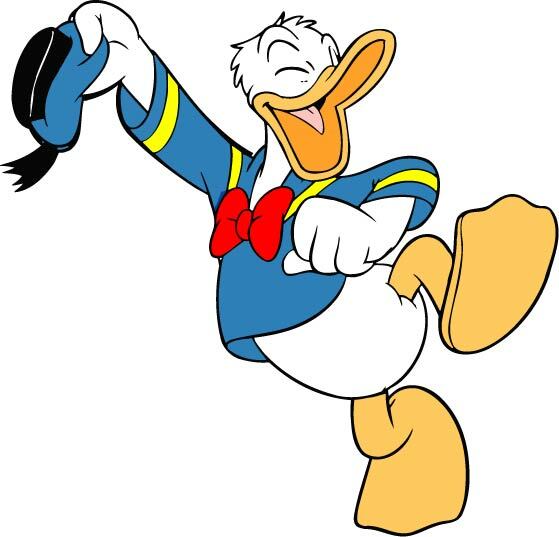 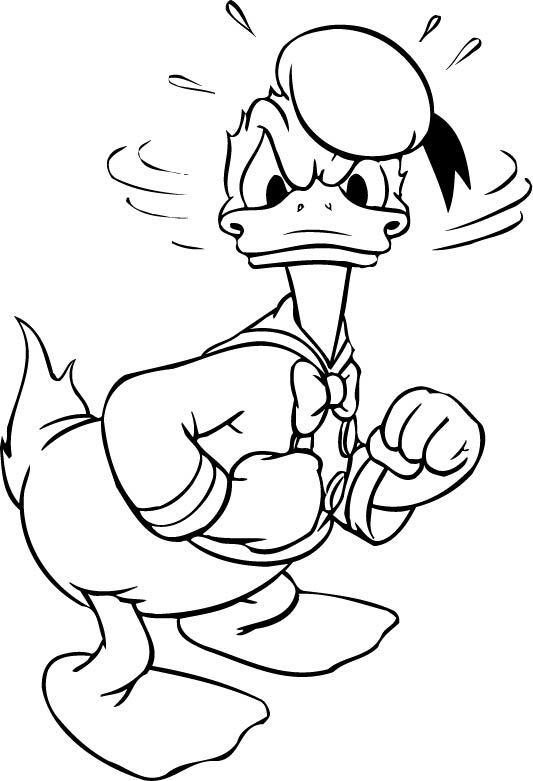 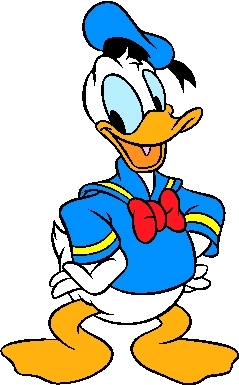 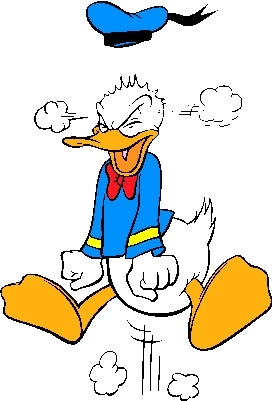 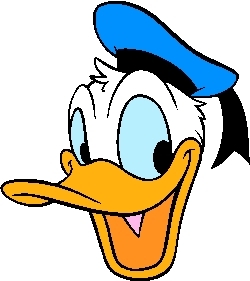 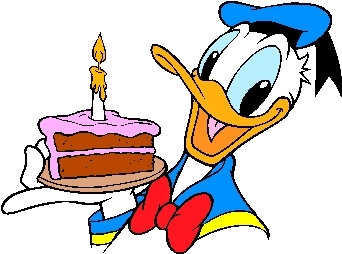 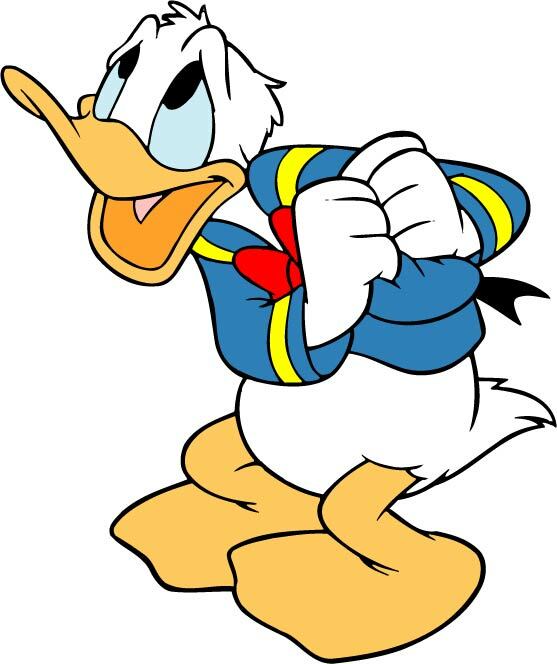 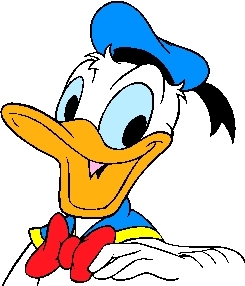 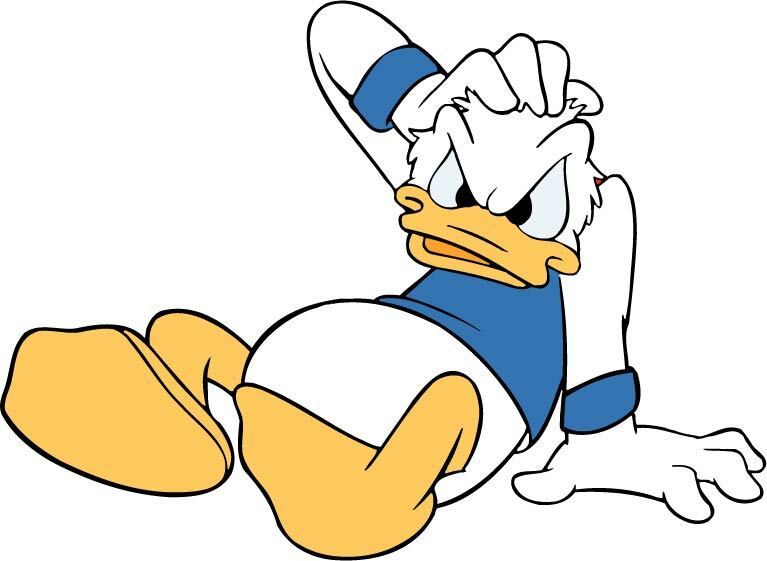 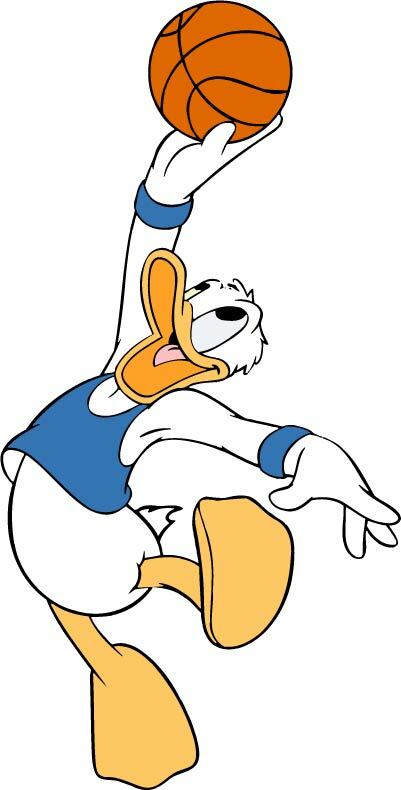 Best of all this Classic cartoon style clip art image of donald duck is available to download for free right now! 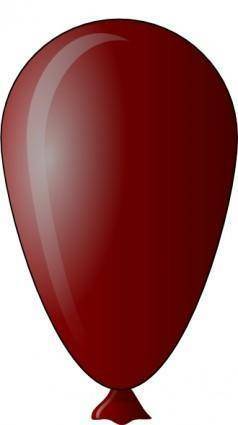 As well as our stunning range of background graphics we have many more for you to discover for instance a lot of visitors like our collection of Background. 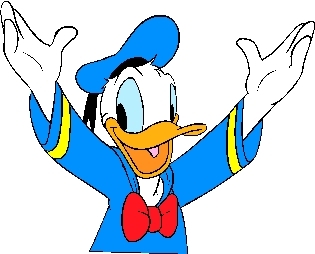 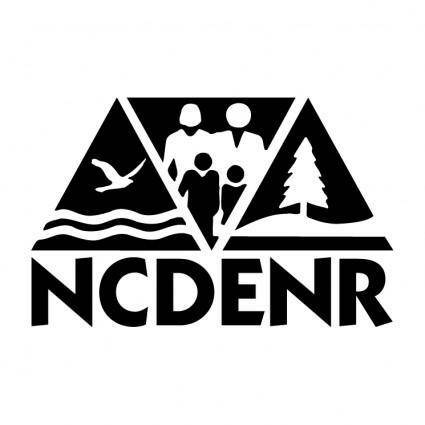 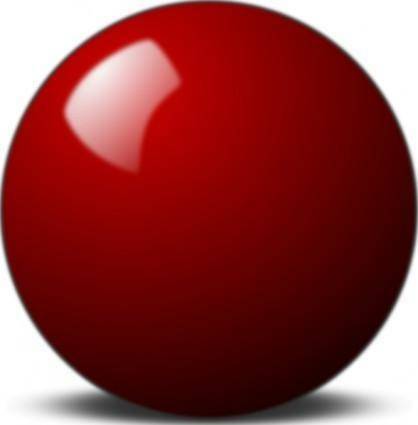 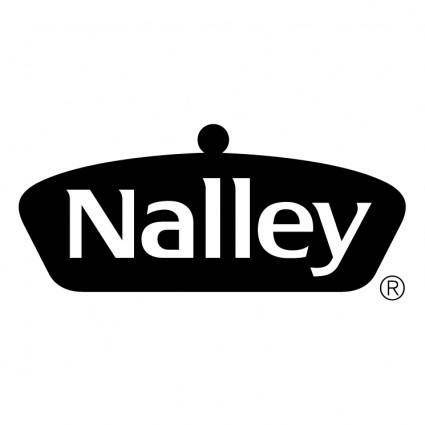 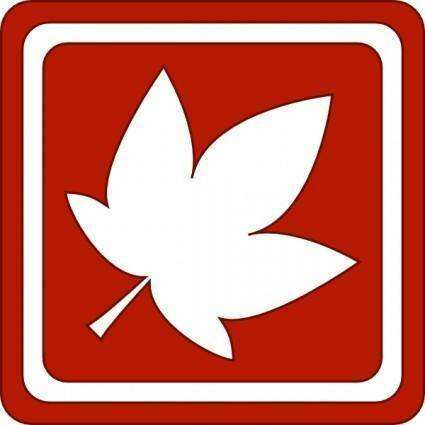 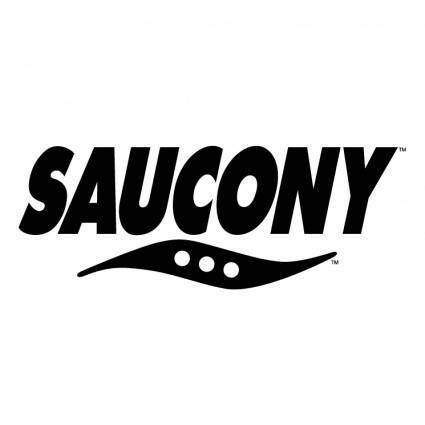 Don't forget to tell your friends about us!